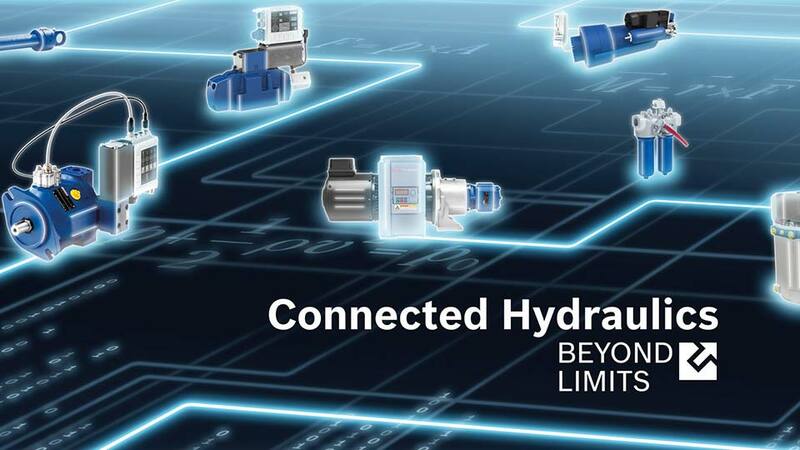 Delta Hydraulics is your single point contact for all your industrial hydraulic solutions, As Bosch Rexroth Sales Partners in Ireland and Northern Ireland we stock a vast array of Industrial Hydraulic Pumps, Motors, Valves, Filters, Accumulators and Accessories. 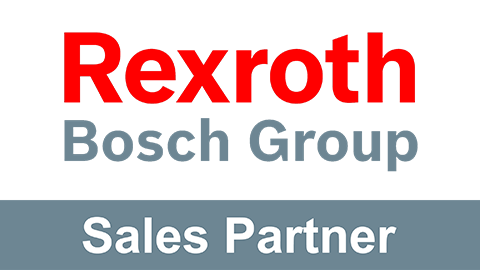 Our direct link to Bosch Rexroth means you are always assured of the highest quality components from the global leaders in this field. 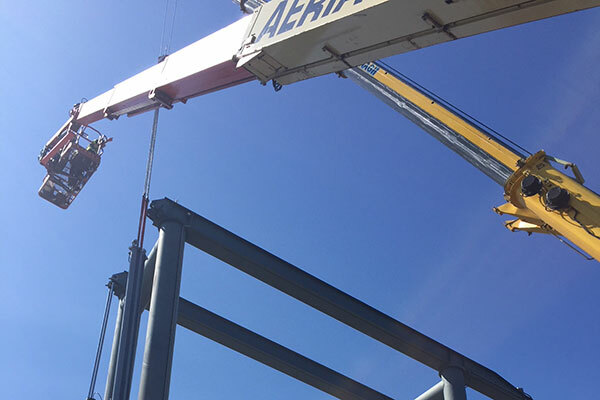 Conveniently located throughout the country, with offices in Dublin, Galway, Belfast, Carlow & Cork, we pride ourselves with our highly experienced team of Hydraulic Engineers, Electrical Engineers and skilled tradesmen. Our commitment to our Apprenticeship programme means the future of the industry is secured with fresh supplies of Hydraulic Specialists. 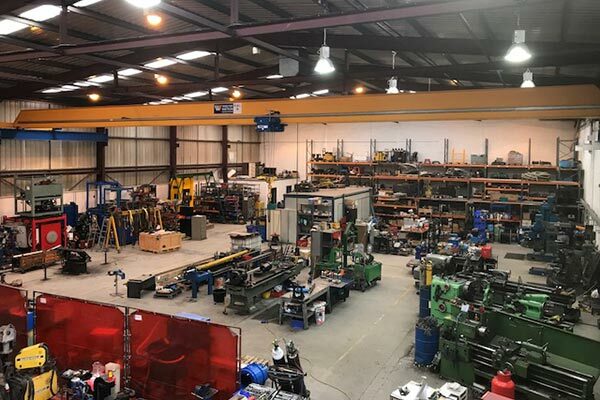 Our 11,000ft2 facility located in Carlow Town is a custom workshop dedicated to the Repair of large hydraulic cylinders, Manufacture of new Bespoke Cylinders and Manufacture of Custom made Power Units, Electronic control systems and full turnkey projects. 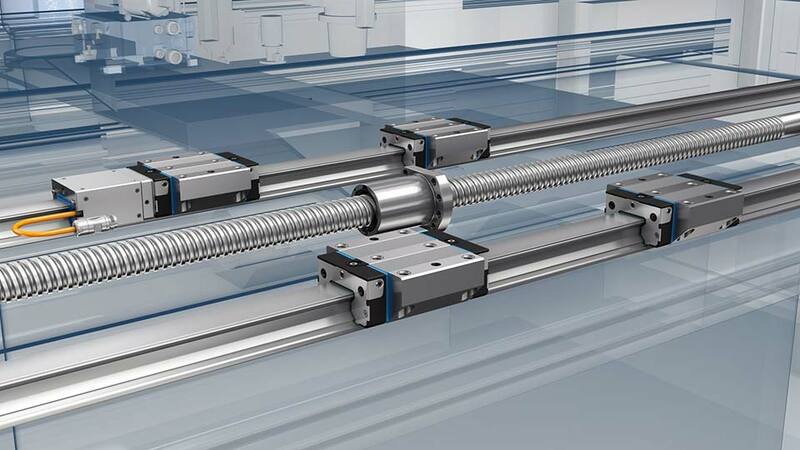 Our large stocks of various sized hydraulic cylinder tubing, Rods and components means we can offer quick solutions from small cylinder repair to complete overhauls of large cylinders when downtime is costly and production has ceased. 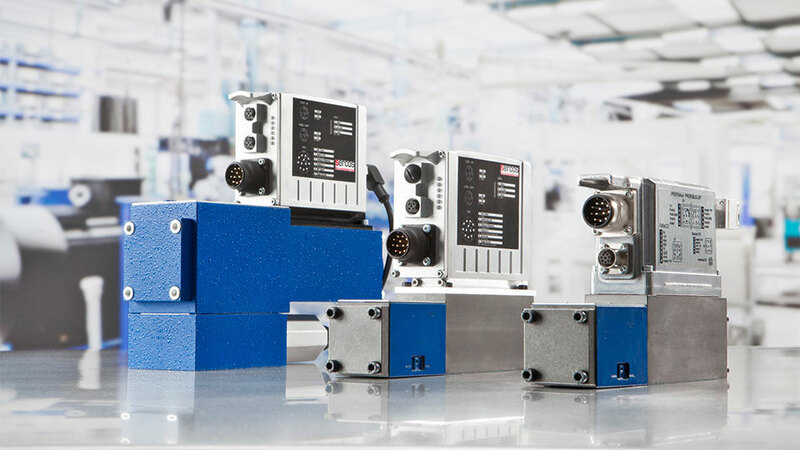 Our Custom Power Units are designed and manufactured only to the highest possible standards primarily focused on Safety and Energy Efficiency using only the unparalleled quality of Bosch Rexroth components where possible. 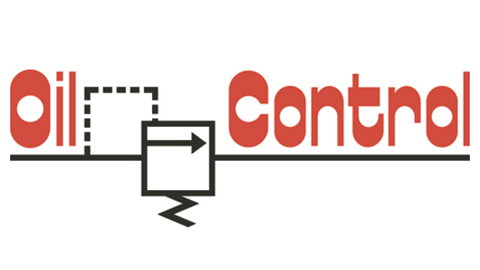 Our Enthusiasm for Saving Energy and reducing the payback period by using the latest in advanced technology is what sets us apart from other Power Unit manufacturers. 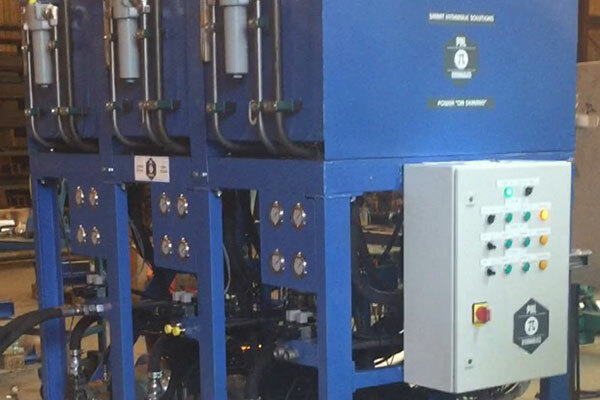 Delta Hydraulics maintains an excellent reputation with our customers for our honesty, accuracy and ability to mobilise quickly when we’re needed, the majority of our new business comes from existing customer referrals and word of mouth. 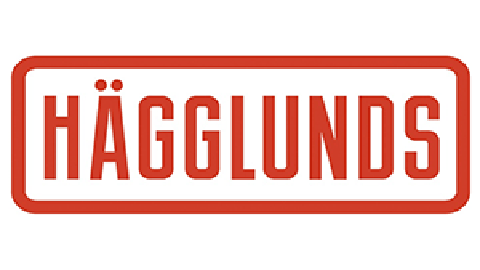 Our primary goal is to achieve long term customer satisfaction, thus will enable us to expand further, invest in more people and provide the future of the industry with a constant supply of fresh talent. Image: Removal of F.M.T. Triple pack Lift Cylinder in Dublin Port. Rely on Delta Hydraulics for these brands.